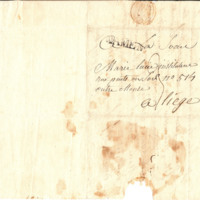 Documents and photos related to the time of the Sisters in Amiens, France. 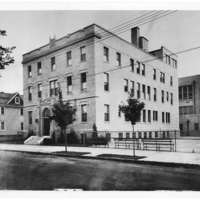 Documents and photos detailing the lives, work, and communities of the Sisters in Chicago, Illinois. 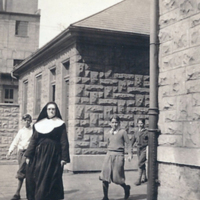 Photos and documents detailing the lives and works of the Sisters in Cincinnati, Ohio. 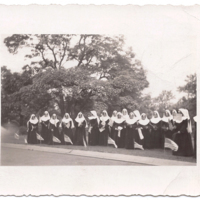 Documents and photos showing the lives, works, and community of the Sisters in Columbus, Ohio. 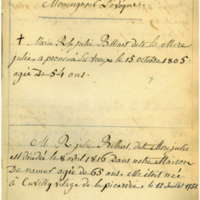 Items describing St Julie's family home of Cuvilly, France. 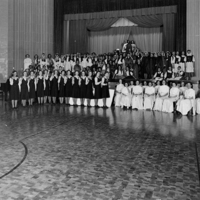 Documents and photos showing the lives, works, and community of the Sisters in Dayton, Ohio. 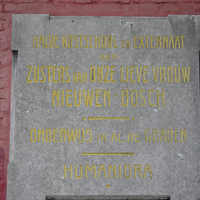 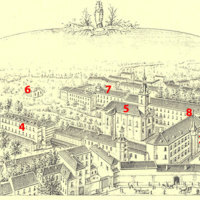 Items related to the school, convent, and Sisters in Ghent, Belgium. 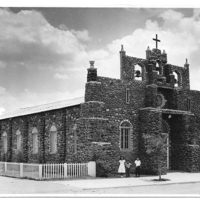 Documents and photos showing the lives, works, and community of the Sisters in Glendale, Arizona. 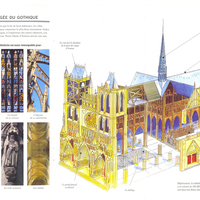 Des objets connectés à l'histoire generale de la congregation. 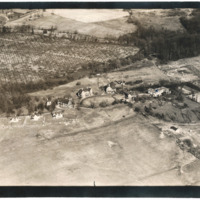 Photos and documents related to and showcasing the lives of the Sisters at Ilchester, Maryland. 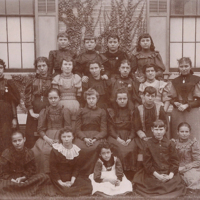 Photos and documents detailing and describing the lives and works of the Sisters in Lowell, MA. 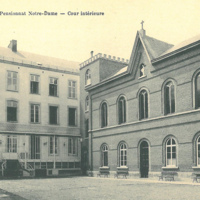 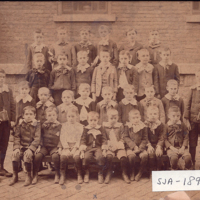 Items related to the Mother House, school, and Sisters in Namur, Belgium. 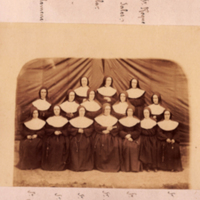 Photos and documents showing the lives and works of the Sisters and their community in New York. 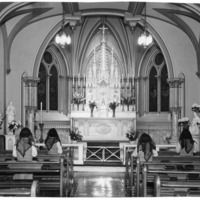 Photos and documents showing and describing the lives and works of the Sisters in their communities in Philadelphia, PA. 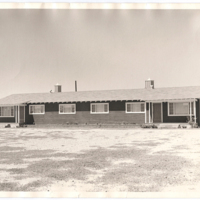 Documents and photos showing the lives, works, and community of the Sisters in Phoenix, Arizona. 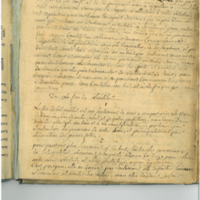 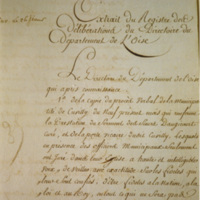 Documents describing the rules and constitutions of the Sisters of Notre Dame de Namur. 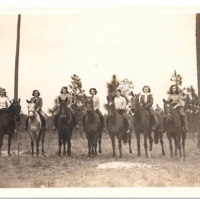 Documents and photos showing the lives, works, and community of the Sisters in Southern Pines, North Carolina.